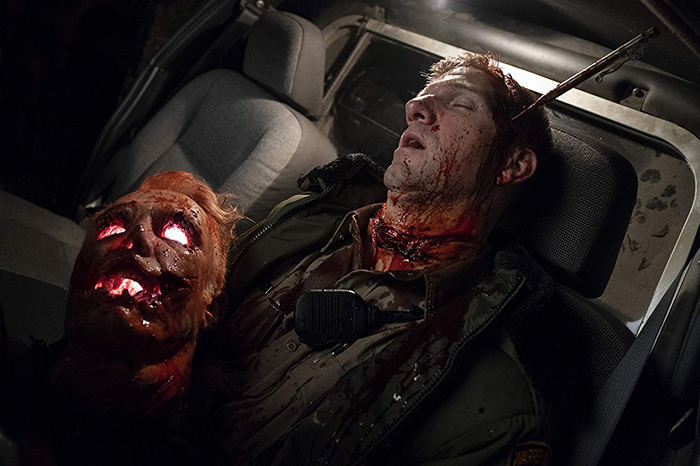 Halloween is a 2018 American slasher film directed by David Gordon Green and written by Green, Jeff Fradley, and Danny McBride. 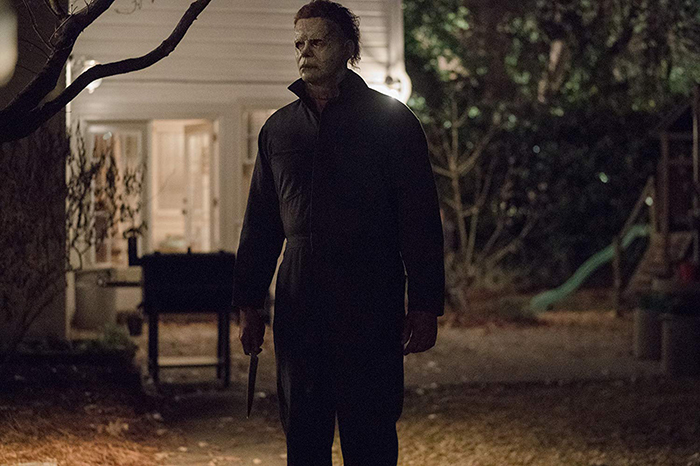 It is the eleventh installment in the Halloween franchise, and is a direct sequel to the 1978 film of the same name, while retconning the continuity of the previous sequels. 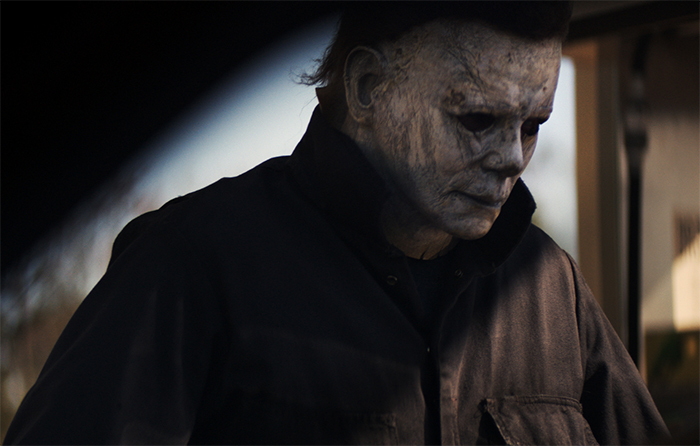 Set forty years after the original film, Laurie Strode comes face-to-face with Michael Myers for one final showdown on Halloween night. 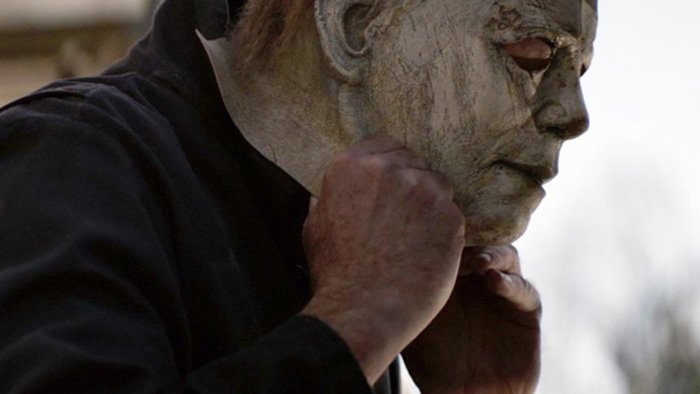 Jamie Lee Curtis and Nick Castle reprise their roles as Strode and Myers, respectively, with stuntman James Jude Courtney also portraying Myers. The film premiered at the Toronto International Film Festival today. 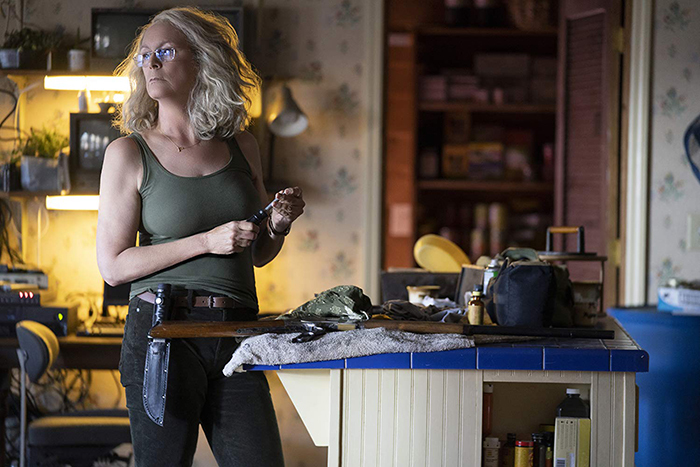 The director David Gordon Green, the screenwriter Danny McBride, the producer Jason Blum and the main cast Jamie Lee Curtis, Judy Greer, Virginia Gardner had presented this so awaited movie during a midnight presentation screening. 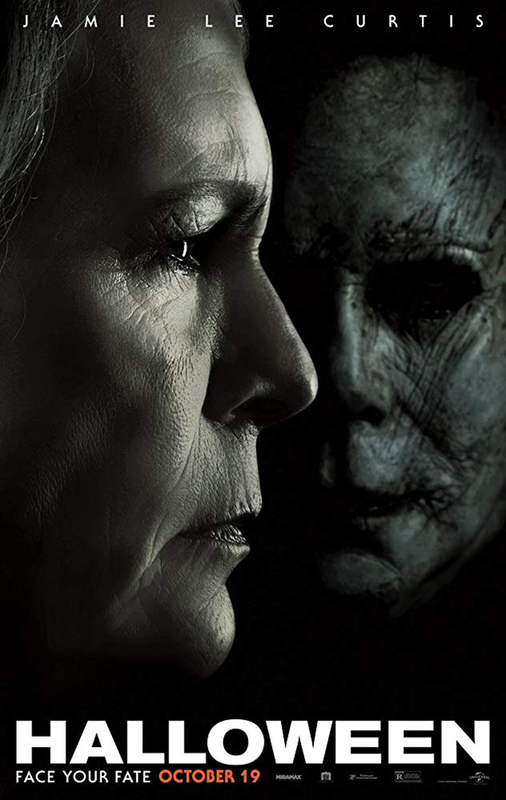 The film picks up 40 years after the events of the 1978 original, where Laurie Strode comes face-to-face with Michael Myers for one final confrontation.